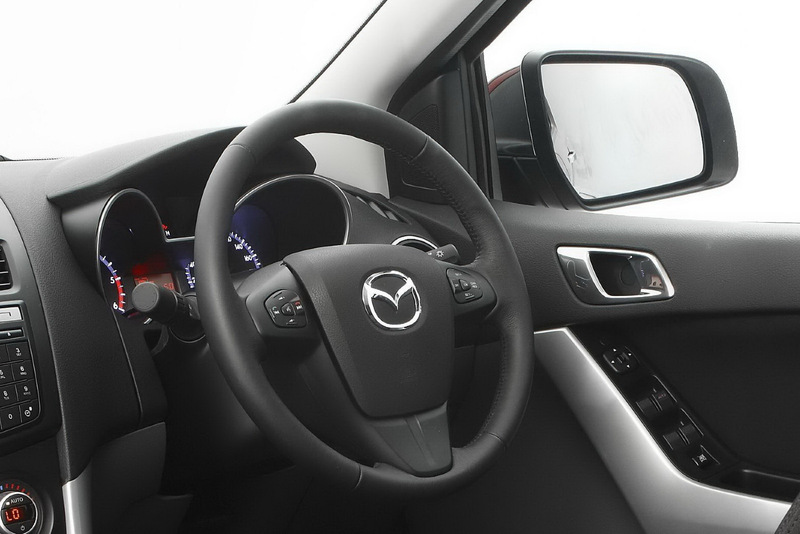 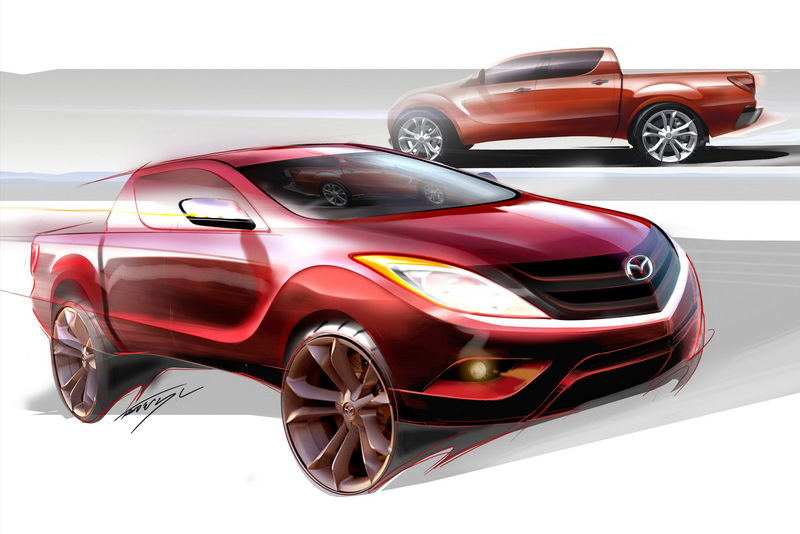 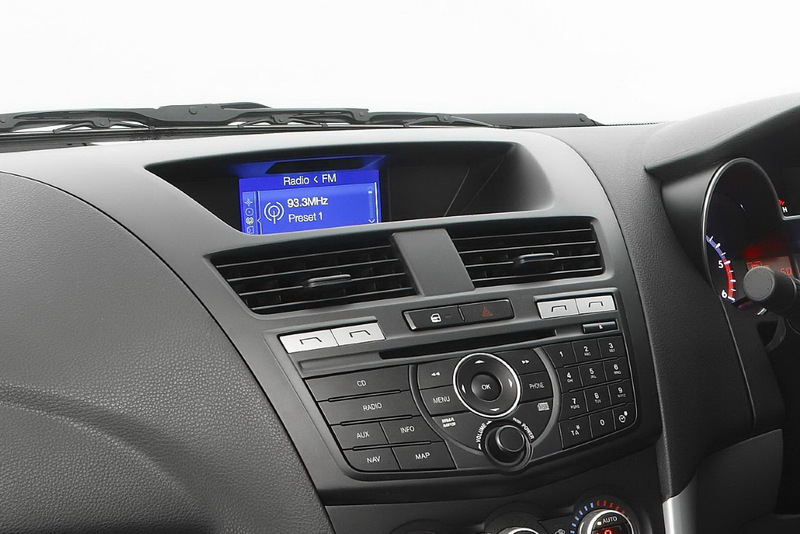 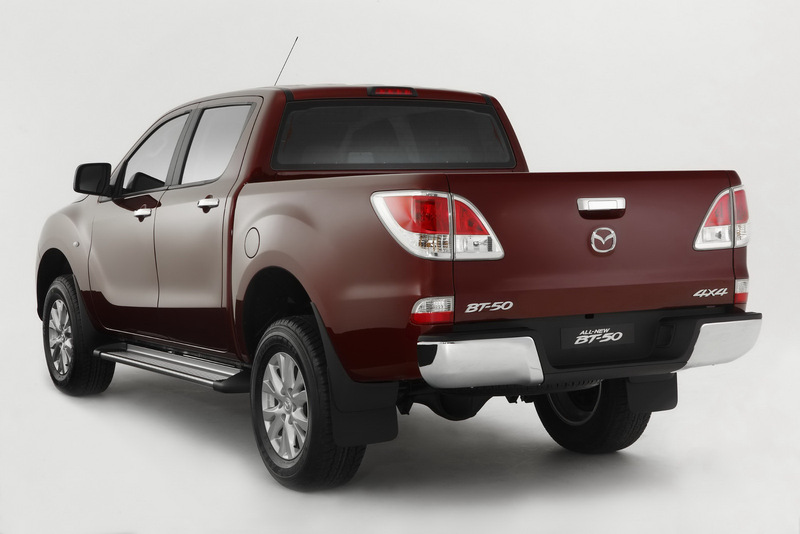 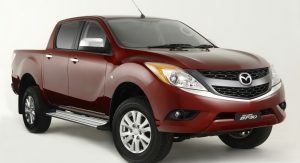 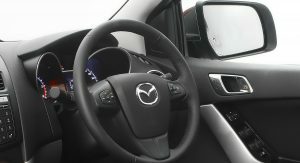 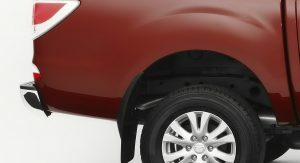 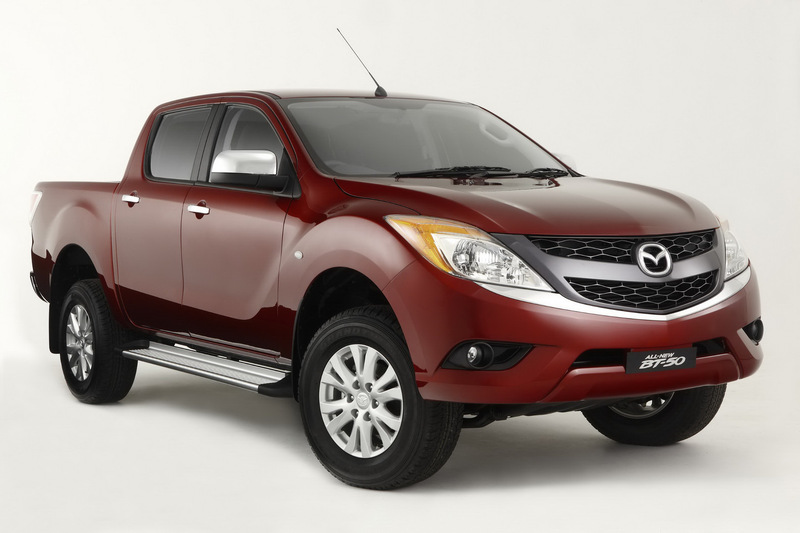 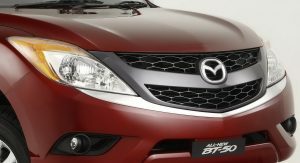 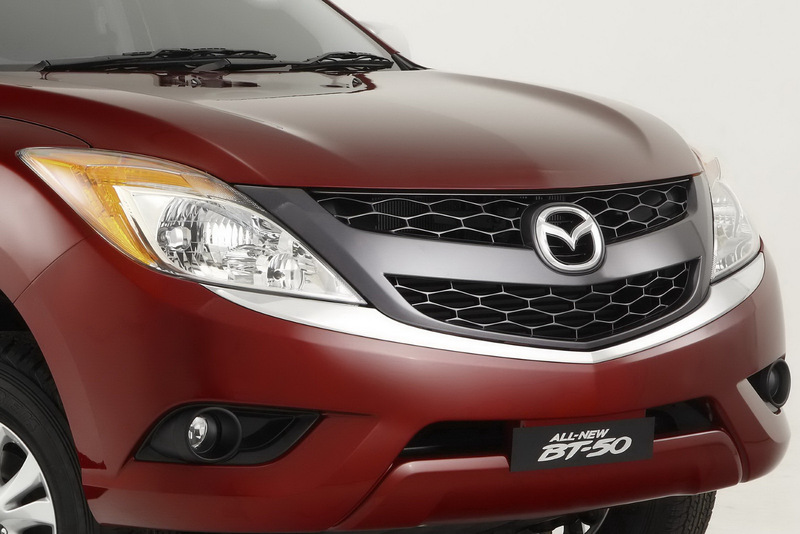 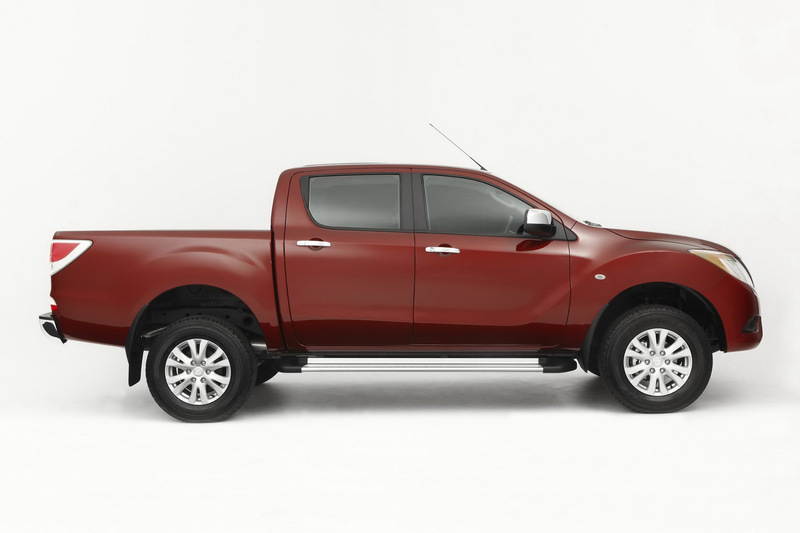 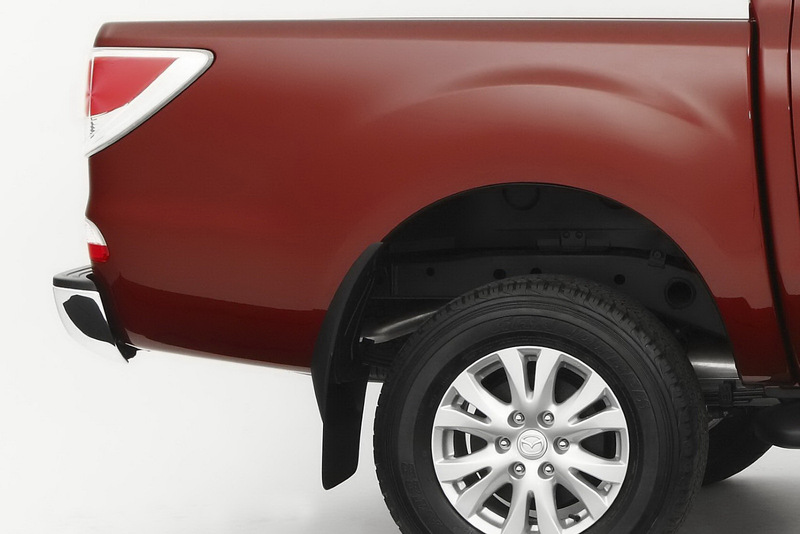 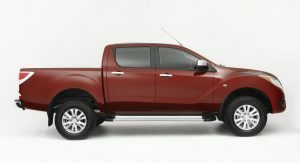 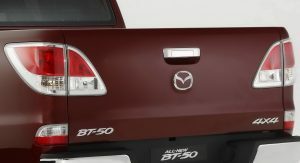 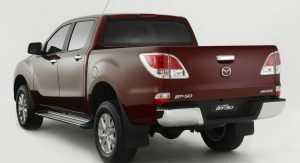 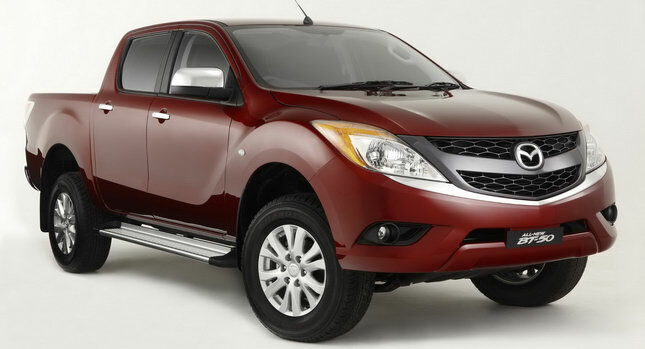 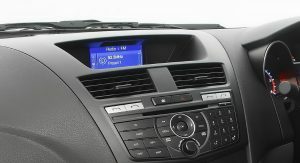 Shortly after the reveal of the 2011 Ford Ranger that we told you about in our previous post, Mazda released the first photos of the all-new BT-50. 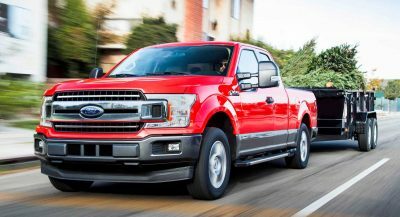 As we’ve mentioned many times before, the two pickup truck models are the result of a collaboration between Ford and Mazda and will both get their world premiere at this week’s Australian International Motor Show in Sydney. 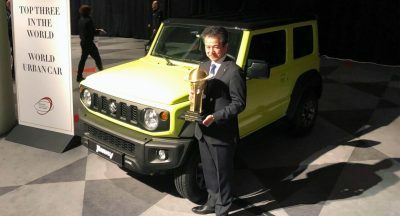 The Japanese automaker’s iteration of the compact pickup truck theme gets its own unique exterior cues and interior styling inspired by the firm’s passenger car range. 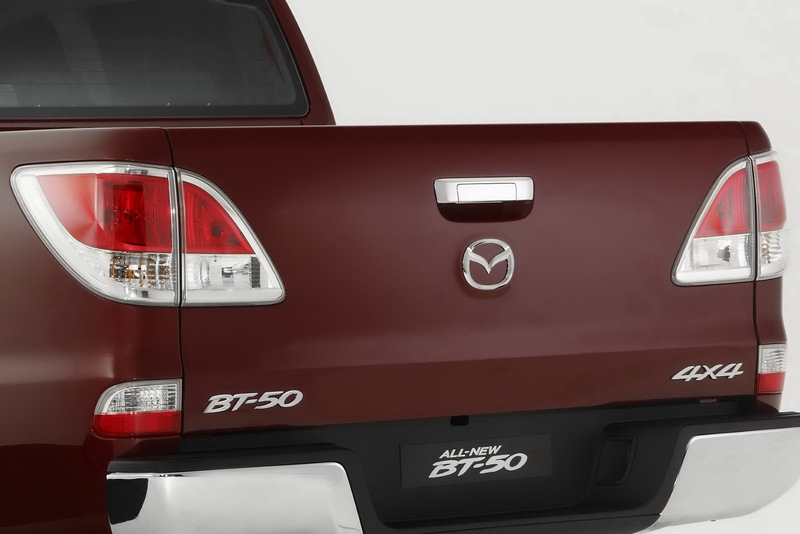 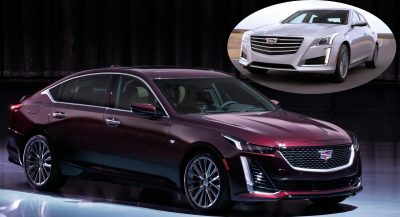 Though far less aggressive than originally implied on the first teaser sketches, the BT-50’s exterior design is more funky than it’s Ford sibling. 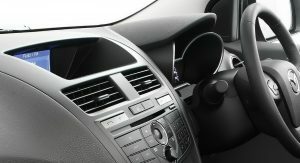 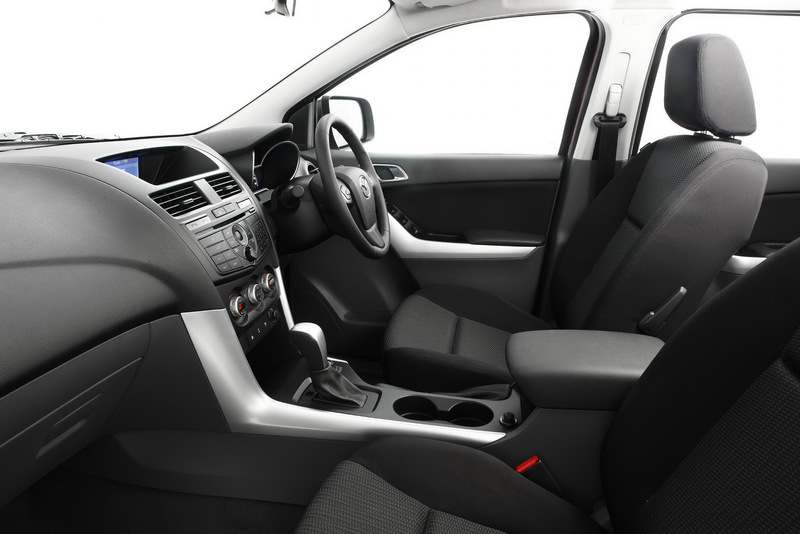 The same can be said about the interior which is said to feature all the accommodations of a passenger car. 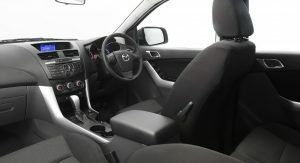 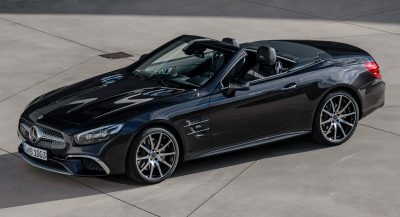 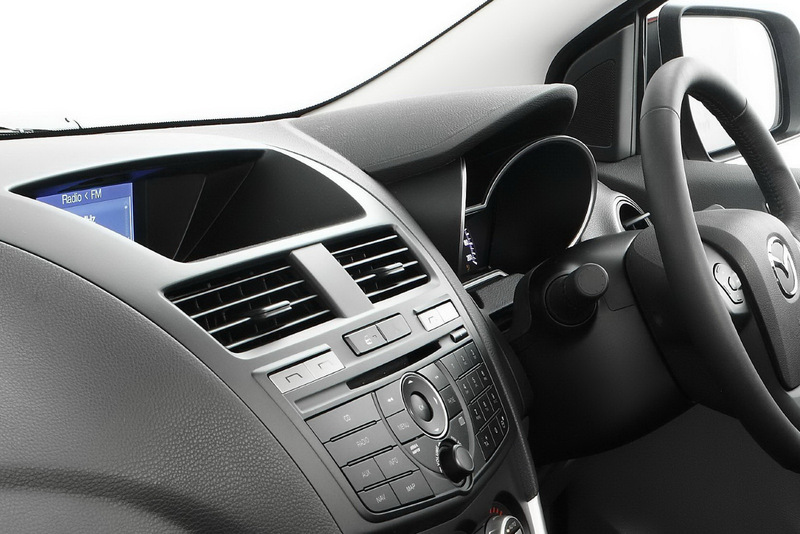 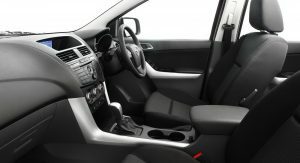 “It offers all the functionality required for business use combined with passenger car-like comfort for family use; and for active customers in Australia and Europe, it is the perfect answer for all kinds of outdoor leisure activities. 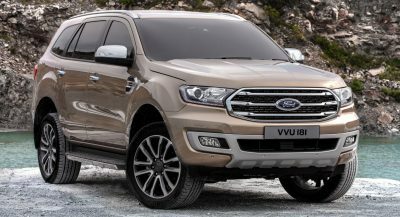 Though the company is still holding back on the technical details, buyers should expect a similar engine range to the new Ford Ranger, which you can read more about here.